Can there really be anything new in gold plating? Well after 200 years of it largely remaining unchanged, we are introducing a product that is simply a safer, healthier alternative to traditional gold plating. Electro-plating has historically been a dangerous business… not anymore! No cyanide release. 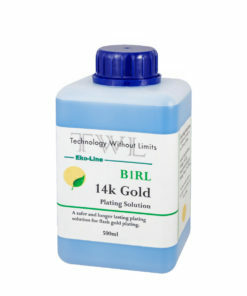 B1RL technically contains a trace amount of cyanide in the form of potassium gold cyanide. This is cyanide that is chemically bonded to the gold. All alloy and conducting salts contain no cyanides at all. They are 100% cyanide free. Under even adverse plating conditions there is no cyanide release. No strong acids. 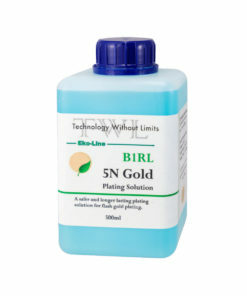 B1RL is near neutral pH so it doesn’t pose the risks of acid gold or strong basic solutions. Safer temperatures. Low operating temperatures (65 – 110 F) means no risk of burns from hot solutions. 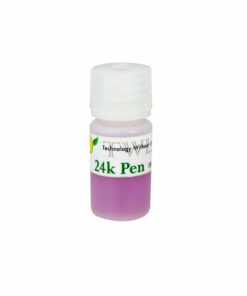 Cyanide-free pen plating. Pen-work requires technicians to be very close to the work surface. Make it a priority to protect yourself during this precision work. 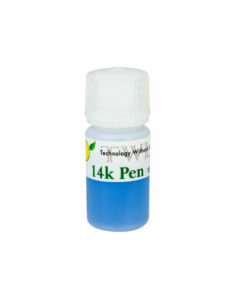 The pen plating products are cyanide free – meaning a safer work environment. Not just safer, but better too! Longer lasting rose plate. 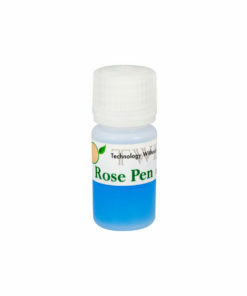 Want the longest lasting rose plating in the industry? 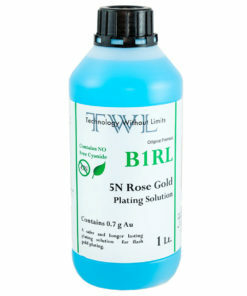 Independent lab test have shown that TWL B1RL 5N produces a rose plate that outlasts all the competitors in a sulphur and salt spray test. No time to wait? 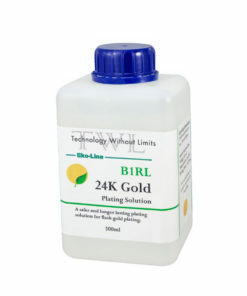 B1RL 24k and Rose colors can be used at room temperature; no need to wait while solutions heat up. Perfect reflectivity and shine. You expect gold plating that shows off your hard work. 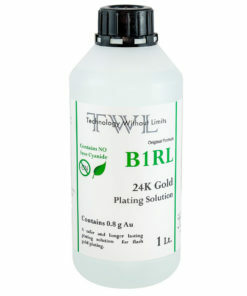 B1RL gives you the high shine and complete coverage to make your jewelry pop off the shelf. Speed and coverage – you don’t sacrifice plating speed. 10-30 seconds is all that’s needed with B1RL. Balanced color – not only will you get uniform color across each piece. You will get the same color through the life of the bath. No fading on wide pieces or burning in high current density areas. Cyanide Free Alloys. Our cyanide free alloys means a higher resistance to corrosion. Cyanide is notoriously difficult to fully remove from metal surfaces and it increases reactivity of the metal with the environment. You avoid these sources of oxidation with B1RL. Use it forever. B1RL will not decompose over time or with use. For seasonal or occasional work, B1RL can be used now or later with the same great results. Innovation and opportunity have allowed many industries, including the gold industry, to improve beyond unhealthy and dangerous pasts. The gold plating industry is also progressing; a healthier future without sacrificing benefits of quality or time is at hand. 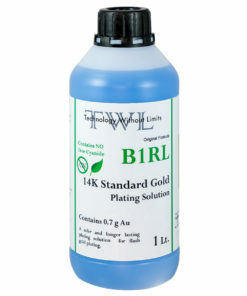 B1RL formulas are available in 1 liter and economic 500ml options. This entry was posted in Product Review and tagged manual rolling mill, powered rolling mill, rolling mill.